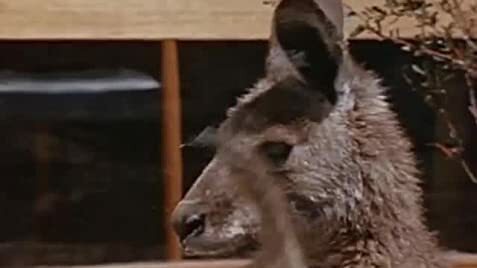 A mysterious disease threatens to wipe out all animals in the Waratah National Park, and Skippy is suspected of being the carrier. A swagman passing through Waratah National Park strikes up a friendship with Sonny and makes Ranger Hammond question his assumptions. Tells the story of Oshin, a poor little girl who would someday become the owner of a big supermarket chain in Japan. I enjoy a lot of the 60's & 70's family TV shows that are back on TV. 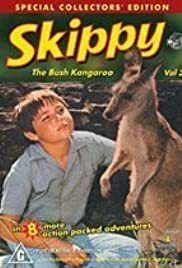 Skippy is now shown on the KTV channel. I get it on Dish. I'm watching it right now; on a Sunday afternoon. I like the outdoor setting of Skippy. Typical bad guy gets his just dues at the end of the show...I love it. Who cares if the 'click' noise is fake. It's kind of silly, but I guess they wanted to find a way to have Skippy 'communicate'. We get to see other animals native to Australia, as well. Need more fun, family shows on TV. Glad to see there a few new ones out now!